As we all know, the number of daily users of WeChat has reached 1 billion. 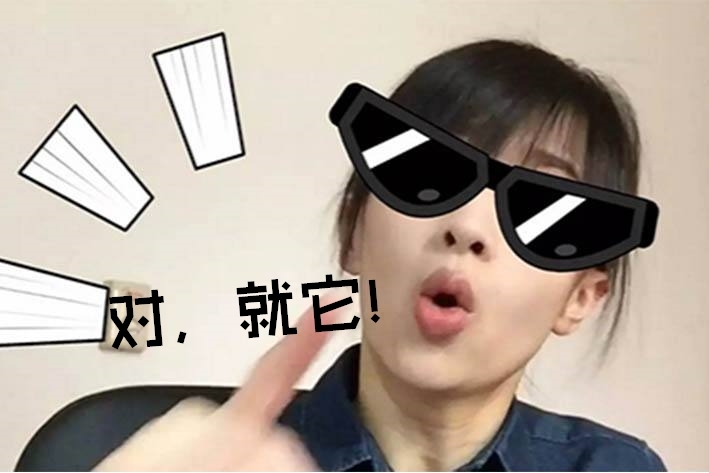 If the WeChat public account changed the media, then the WeChat applet changed business. In January 2017, WeChat applet officially exploded in the marketing circle, which is a marketing tool that can compete or even replace APP software. In the past two years, we have found that there are already a lot of companies that have explored the marketing path of small programs and gained a lot of users and traffic. But for overseas companies, the small program mall is still a new thing that is not understood. Nowadays, the micro-interactive business has reached the global enterprises, and more and more overseas friends have already planned to enter China to open up new markets. They found me through Wei Shangjun's private WeChat (SZVS2013), and consulted about WeChat. Public number marketing promotion, and information about marketing and promotion of small program mall. If you have many overseas friends around you, you can ask if they have plans to explore the Chinese market and want to quickly tap China's huge consumer base. If so, you can contact us. Today, Wei Shangjun summed up and shared the relevant issues of overseas friends. First, what is the small program mall? The WeChat applet is an application that can be used without downloading and installing. Users can open the application by swiping or searching. After the full open application, developers whose main types are enterprises, governments, media, other organizations or individuals may apply for registration procedures. The applet, subscription number, service number, and enterprise number are parallel systems. No installation required: The applet is embedded in the WeChat program, and users do not need to download and install external applications in the app store during use. At your fingertips: Users can directly access small programs by scanning codes, etc., to realize instant communication between offline scenes and online applications. After running out: In the offline scenario, you can directly access the applet for the needs of your side, no need to install and subscribe, use the service function without uninstalling, and use it when you run out. No need to uninstall: After accessing the small program, it can be closed directly, there is no uninstall process. How to use the small program mall? In a short period of time, in order to get the corresponding conversion, companies can choose the small program mall template with diversified marketing plug-ins in addition to the basic mall functions according to their own business needs. Customize the mall distribution function, promotion commission mechanism, invitation reward mechanism, point mechanism, coupons, spikes and other functions. 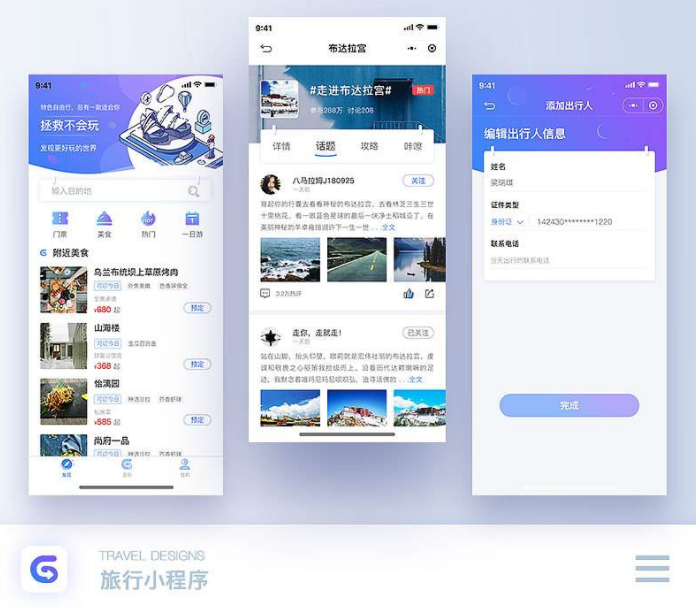 I hope to gain the attention of Chinese users and attract Chinese users who are interested in traveling to Japan. They can book local chartered cars, travel and other services in advance on this small program; cater to the needs of consumers, users can buy on this small program without going to Japan. Go to Japan for bestsellers. Self-owned online platform, WeChat cross-border payment. I hope to open up the Chinese market, realize online enrollment, and provide online teaching and other services. Users can find suitable teachers through this small program to complete online payment and other needs. Course classification display, teacher information display, course details, cross-border online payment, etc. It is hoped that the Chinese market will be launched and online products will be displayed. Users can quickly find the products they need and complete online purchases. 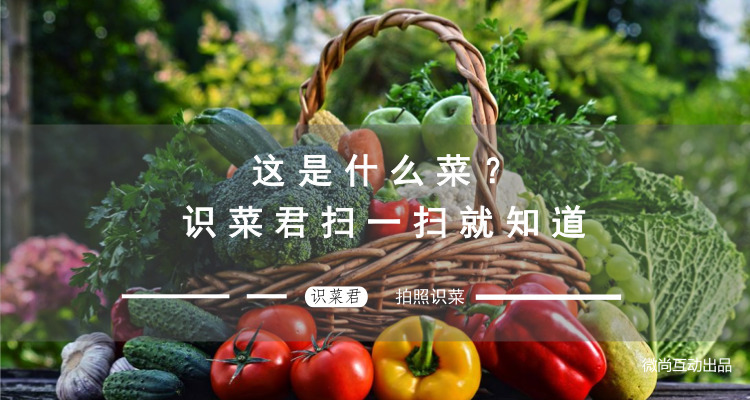 Chinese and English switching, bargaining, coupons, cross-border online payment and other functions. Small program generation operation, small program marketing promotion, etc. 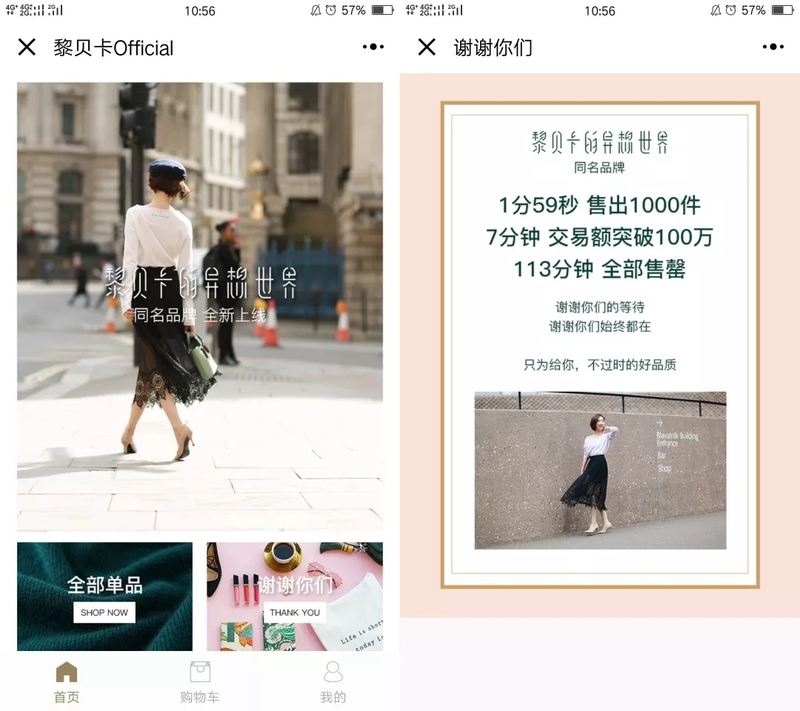 Previous: How do overseas companies apply to register WeChat official account platform?